Hello! And happy Women’s History Month. To me, Women’s History Month is about celebrating the women who spoke up about issues no one was talking about, and made their voices be heard. When I was younger, I never had much trouble expressing myself. I was quick to point out the important things — you know, like letting my mom know that my younger brother hadn’t actually washed his hands for dinner (he had just run the faucet for a few seconds), or telling my elementary school librarian that Nancy Drew fainted too much for my taste. As I got older, though, I seemed to be finding fewer opportunities to express myself. Sure, I had a supportive community composed of friends, sports teams and my family’s English Springer Spaniel, Jenny, but high school is a terribly busy time. I exhausted myself doing whatever it was that needed to be done and saying whatever it was that needed to be said to get into the college of my dreams. Once I arrived at aforementioned college, I rediscovered a few of my passions through a major in design, my poverty studies classes and my international travels, endeavors that certainly shaped me into the more participatory citizen I am now. But when I started working, again, I found myself doing very few things for myself. Don’t get me wrong, I love my job, but when you write in the voices of clients all day, it’s easy to lose track of your own voice. Cut to December 2015, when I decided to start taking writing classes at The Second City Training Center. Specifically, sketch comedy writing. I had always liked comedy, growing up listening to Susan Stamberg on Wait Wait...Don't Tell Me!, quoting Kristen Wiig’s “Target Lady” and dancing like Elaine Benes at Father-Daughter dances. 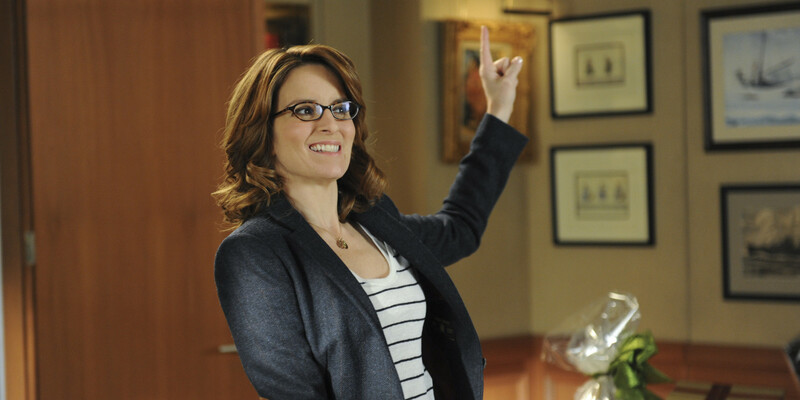 In fact, listing things in threes is a trick I learned from watching my lady hero and Second City alumna, Tina Fey, on 30 Rock. Learning from the best at The Second City was a dream come true, and I was excited to see where this new chapter would take me. Now, nearly five months into Second City writing classes, my confidence has skyrocketed, and I really feel like I’m doing what I love. As an added bonus — and here’s where we get to the meat of this essay — my classes at Second City have taught me a lot about how I can and should express myself as an intelligent human being, and especially, as a woman. In improv, as taught at Second City, there are a few rules that everyone follows. First, you agree with what your partner is saying. Obviously, you shouldn’t agree with what everyone says in real life — and if you’ve been following the current election, I certainly hope that you do not — but the idea is that you allow others a respectful space in which to speak, and you respond to exactly what has been said, not to what you were thinking about before they spoke (in my case, probably what I had for lunch). Not only do you agree to what your partner is saying, but you respond by saying ‘yes, and.’ Saying ‘yes, and’ keeps the conversation going, and is your way of adding value to the discussion. You should never respond with a question. Instead, make confident statements. As my girl Tina Fey writes in Bossypants, “Whatever the problem, be part of the solution. Don’t just sit around raising questions and pointing out obstacles.”* No one wants to engage in a discussion with someone who only speaks in apologetic questions. Exude confidence, with both your actions and your voice. Oh, and another thing? Passive aggression doesn’t play well. In my classes at Second City, I’ve learned to be present in my pieces, and to make choices as if in real life. Of course, everyone has different ways of expressing himself or herself creatively, but in the end, it’s about saying ‘yes, and’ to whatever you’ve got going on, making confident statements, and supporting the voices of your peers. These are lessons that have transformed how I talk to my co-workers, my boss, my best friend, my boyfriend, myself. I can’t pretend that the sketch comedy world is 100% supportive, especially to female comedians. I would be remiss not to mention the institutionalized sexism of comedy, even in our own performance community here in Chicago. Though the style of improv taught at Second City comes from Viola Spolin, a badass lady who studied with Neva Boyd and also taught classes at Jane Addams’ Hull House (more about that here), I’ve read stories of misogyny from the early days at Second City, that likely still prevail today. Jezebel sparked an important conversation about sexism in the Chicago comedy community, a read I highly recommend. In improv — and in life — whenever you engage in a conversation, you are giving power, and you are taking it away. Whatever you say should be highly observational, but never mean. We’ve got such a supportive community of women here in Chicago. Let’s use it to provide safe spaces to speak out, listen respectfully and respond appropriately. Oh, and to anyone still asking the question, ‘Can women be as funny as men?’ — it’s 2016. *Can someone please forward this essay to Tina Fey? Carolyn is a copywriter at VSA Partners and a very, very amateur comedy writer. You can follow her on Instagram. 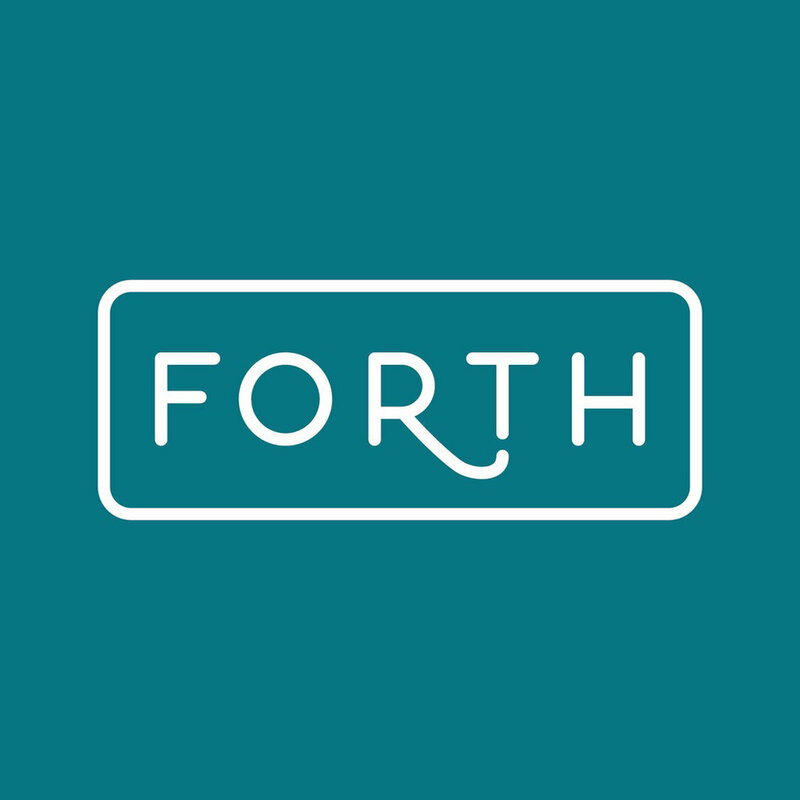 She is honored to be interning with Forth Chicago this year!